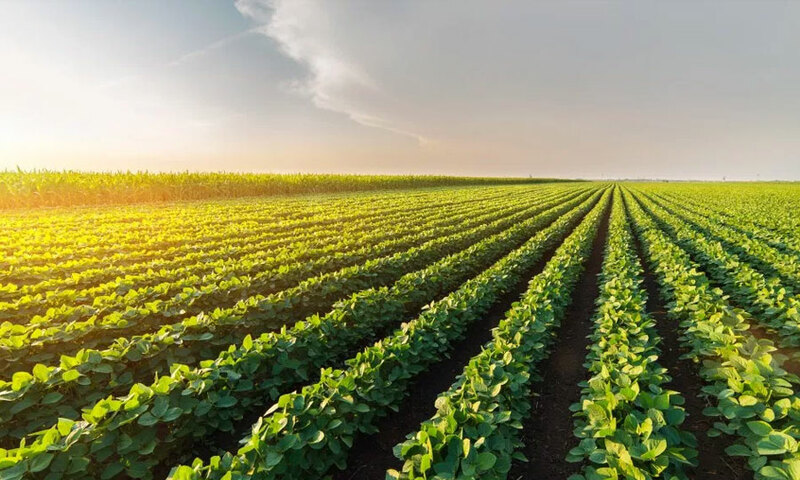 AgFUNDER News, LAUREN MANNING, MARCH 20, 2019 – A new class of crop inputs based on the soil microbiome have emerged in recent years. They have the potential to disrupt the agriculture industry by replacing traditional chemical inputs, which have created a number of serious environmental issues like herbicide-resistant weeds and pests, fertilizer runoff that chokes aquatic life in the Gulf of Mexico, and poor soil health due to runoff and the loss of organic matter. For the most part, however, farmers have been skeptical about whether bio-based products can provide a viable alternative that gives them the same yields without eating into their margins. Some farmers are starting to dabble in the bio-based input world by using a combination of biologics and synthetics.